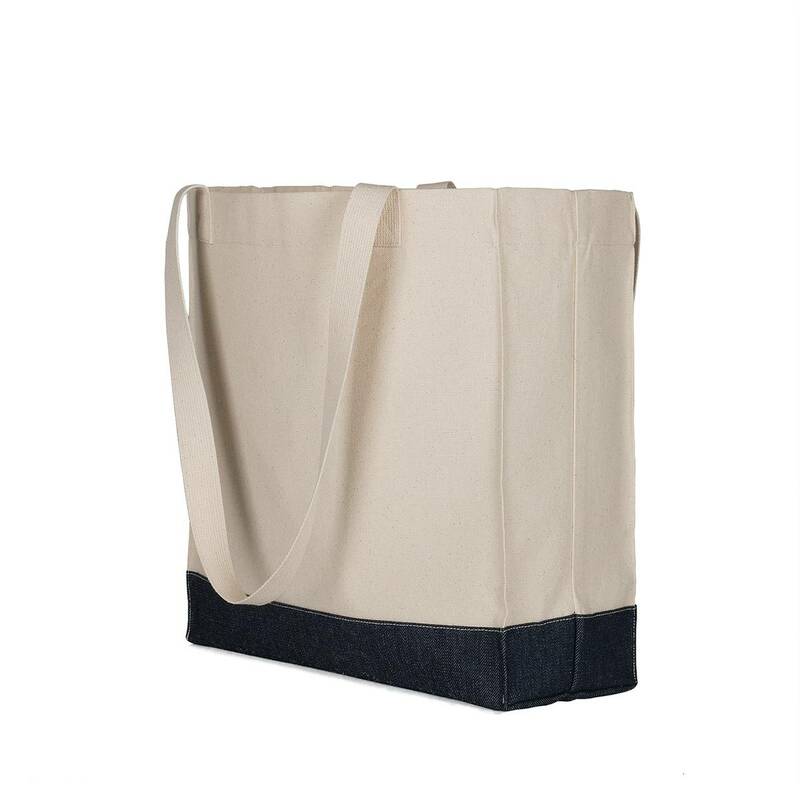 Heavy duty, ultra-chic tote bags are sure to please all avid shoppers. 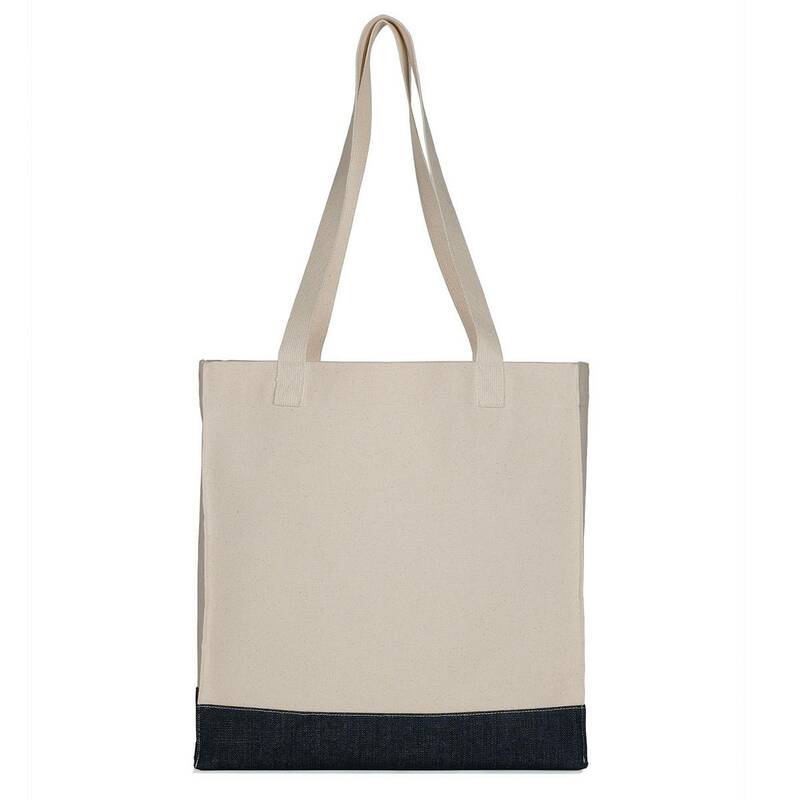 100% Natural Fiber Totes are made with Re-purposed 10oz Duck and Indigo Denim. Straps are 1” Wide Natural Webbing. 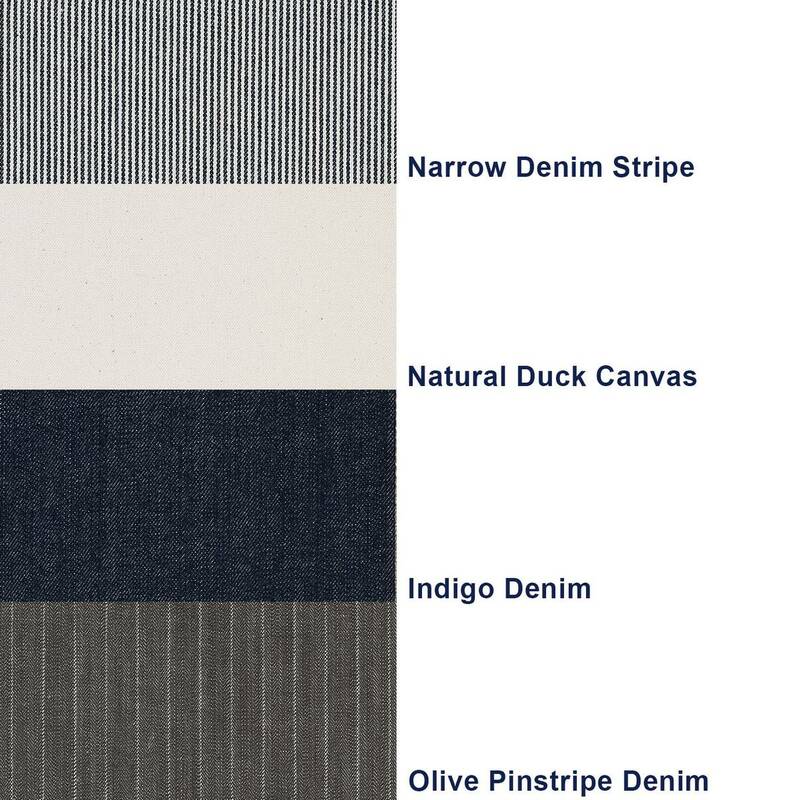 All materials are 100% Cotton. No minimum order required.